This trick has been going around for a while, I first saw it on UcheTechs but never actually tried it until when I saw the benefit. Airtel recently lunched a new service which allows their subscribers to convert their data subscription back to airtime, let's assume you buy a data, probably 750mb for 500naira, you can convert it back to airtime after 24hours provided you haven't used out of it. 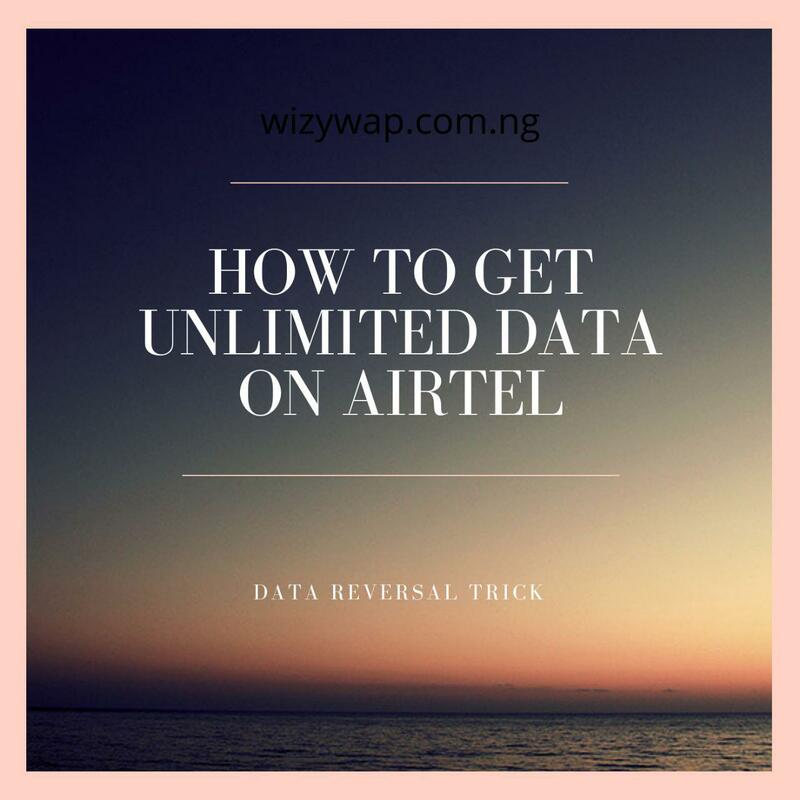 This trick came with a very huge advantage since the reversed airtime will be converted to an actually airtime balance and not bonus which means you can use this airtime to subscribe for data again. With the help of this you can use 1000naira airtime to get up to or more than 40gb data without even using your airtime. You know when you buy data on Airtel, you will be given data bonus, depending on your plan. That's the trick we'll use here. 1. A new Airtel 4g sim card. 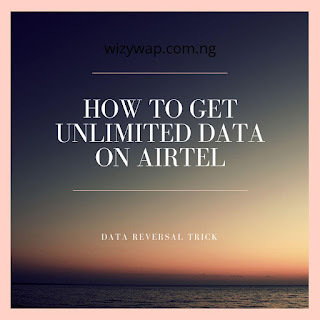 🔥How to get unlimited data on Airtel using Data reversal trick. 1. Subscribe for any data plan of your choice, the higher the price the more the bonus. 2. You will be given a certain amount of MB has bonus (750mb will give you about 85mb bonus or more), use that to browse and don't touch the real data. 3. After 24hours convert the data back to Airtime. Dial *121*6# to convert your data back to airtime. 4.Now subscribe again with the reversed airtime and you will be given another data bonus. Using your reversed airtime to buy data is just like buying data normally so you will be given the usual bonus for that plan you bought. 5. Repeat the steps again and you will keep getting free data without even touching your airtime. If you have used out of the data you want toconvert back to Airtime or Airtel deducted little MB out of it the buy a data plan that will fill up the missing data. For example, if you used 10mb out of it buy 10/50mb from Airtel to refill the data you want to convert back to Airtime.